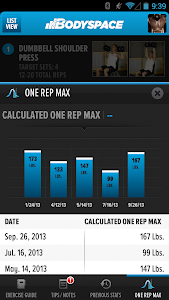 * We now pre-fill your reps, weight and duration for exercises that you’ve performed before! Less tapping = more lifting. Give it a try! 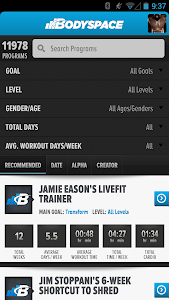 > * Workout tracking is less buggy! 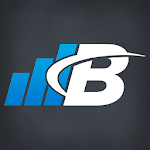 * A few under the hood changes to help give you a better BodySpace experience. 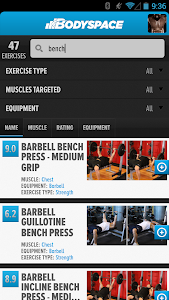 * We’ve made a number of fixes to the stability of saving workouts. 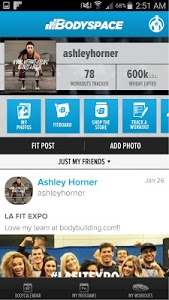 * Training programs and workouts are now accessible directly from the navigation drawer!